We are an online marketplace which matches professional landlords looking for financing with investors that are looking to invest in asset-backed products with a monthly income. We founded LandlordInvest in 2014 to solve a major issue facing landlords: financing. We combined our passion for real estate investing with cutting-edge technology to evaluate landlords based on their actual performance, not personal credit. That's enabled us to say "yes" more often and faster than traditional lenders. And that lets landlords spend their time where it should be—on growing their investments, not seeking financing. We're making it easier for professional landlords to raise financing and for investors to achieve higher returns. A simple and transparent way to invest in secured peer-to-peer lending. Filip holds a MSc. in Business and Economics from Uppsala University (Sweden). 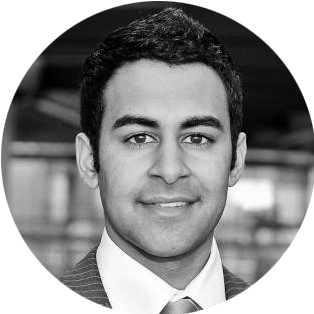 He worked in various roles at Societe Generale Corporate and Investment Banking and Bloomberg. 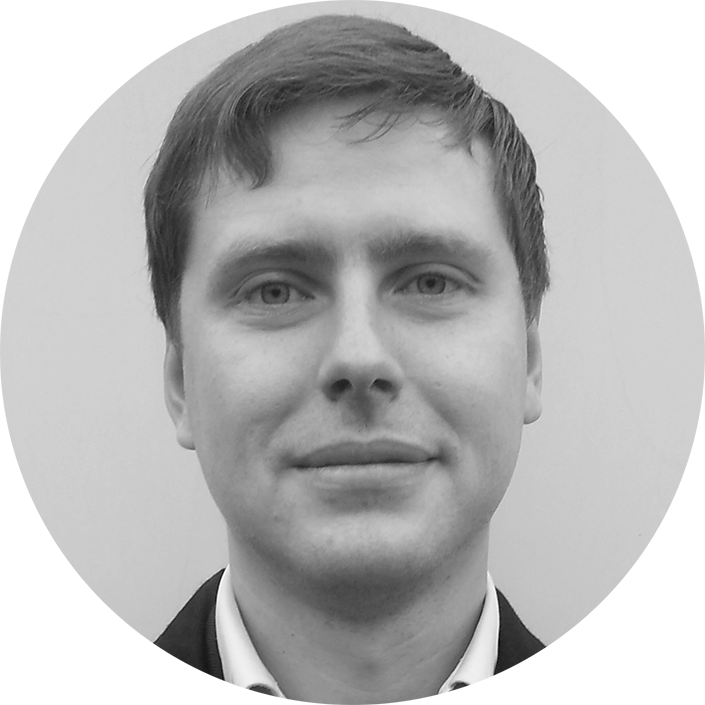 Prior to co-founding LandlordInvest, Filip was an Senior Associate at Hunnewell Partners, a London based private investment company, where was responsible for managing substantial residential and commercial real estate assets in the US and Europe. Nik holds a BSc. in Accounting and a MSc. from CASS business school. He is also a Chartered Management accountant (ACMA, CGMA) and holds an Investment Management Certificate (IMC). Nik has since graduation been employed as an in-house financial advisor at single family offices. He is currently the CFO of NJF Capital, a single family office with substantial venture capital investments. 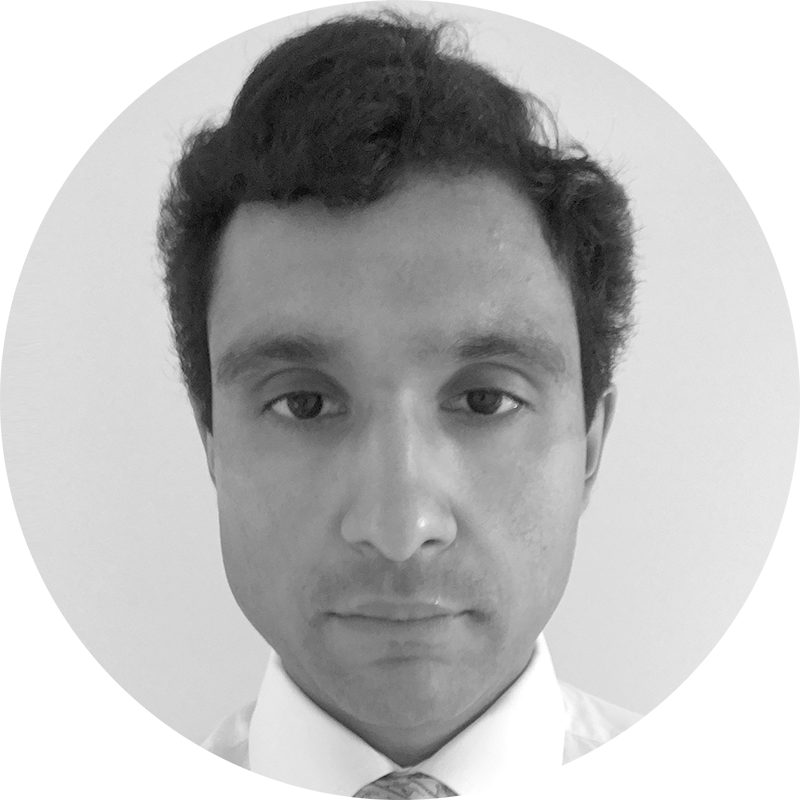 Joseph has worked in business systems, data analysis, and publishing. 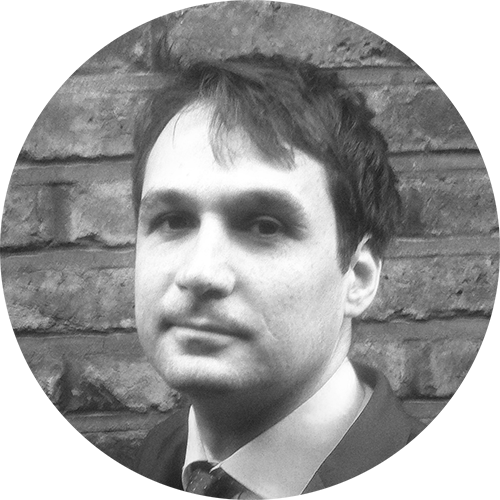 He combines over 12 years practical IT experience working with business-critical systems with management roles engaging a range of clients in B2B, B2C and the public sector. 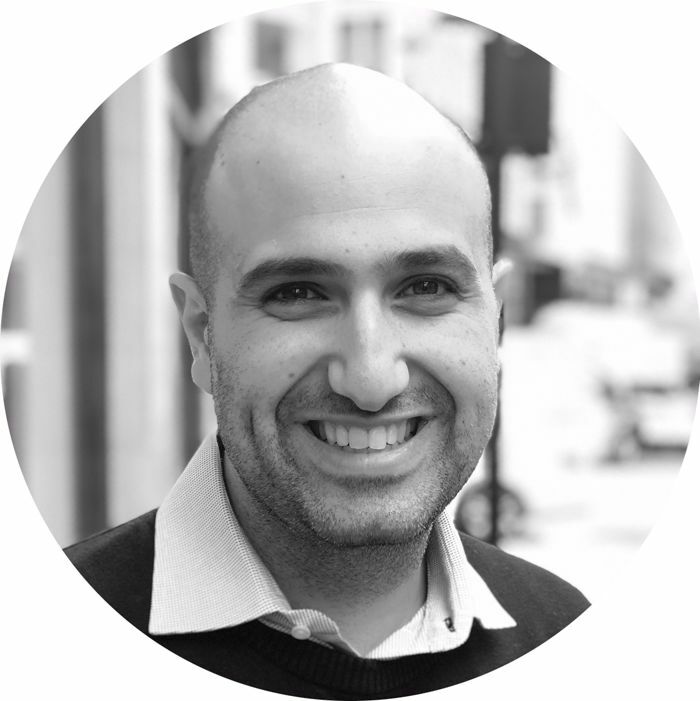 Joseph is an experienced landlord, and has encountered many of the issues LandlordInvest is trying to solve. 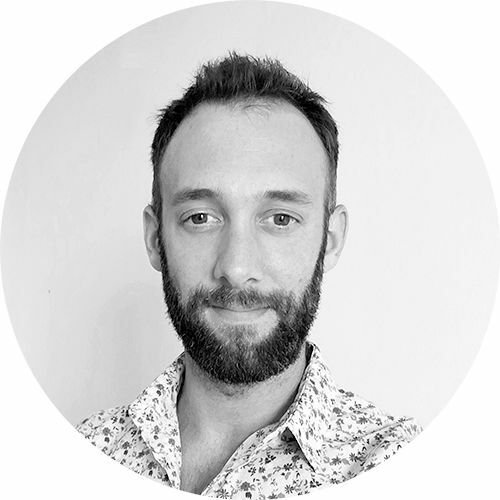 Reece is the founder of RLC ventures – specialising in seed stage funding. Since inception in 2016, Reece has invested in a number of companies in property, technology, & financial services sectors. Along with investing, Reece actively advises several companies, ranging from pre-seed start-ups that he invests in, to larger ventures including PLS solicitors and Carl Capital. Reece’s background extends to management consultancy at EY, where he trained as a chartered management accountant. Rishi holds a BSc. in Biochemistry from Imperial College. He initially worked in corporate finance at both Deloitte and E&Y, covering deals across Europe and the Middle East. He is currently the CEO of LNK Capital, his family office focused on residential and commercial real estate development, management and investment. He advises and partners with numerous external investors on deal sourcing, structuring and financing options. Alan's main interests are in both real estate and technology. He holds a Bachelor of Science in Computing and a Masters in Real Estate. Alan is a Shareholder and Director of the O&H Group, focusing on the Commercial, Investment and Development sectors. Furthermore Alan has been involved in a number of startup companies as an owner, investor and advisor.